Jeff and Alexi were wed in the gorgeous Central United Methodist church. I am so thankful when I am able to shoot weddings in venues this beautiful. The bride and groom had a love that was easy to capture through my lens. The colors of the venues (wedding at Central United Methodist church and reception at Wrigley Mansion) were so vibrant and the sunset that evening just popped. 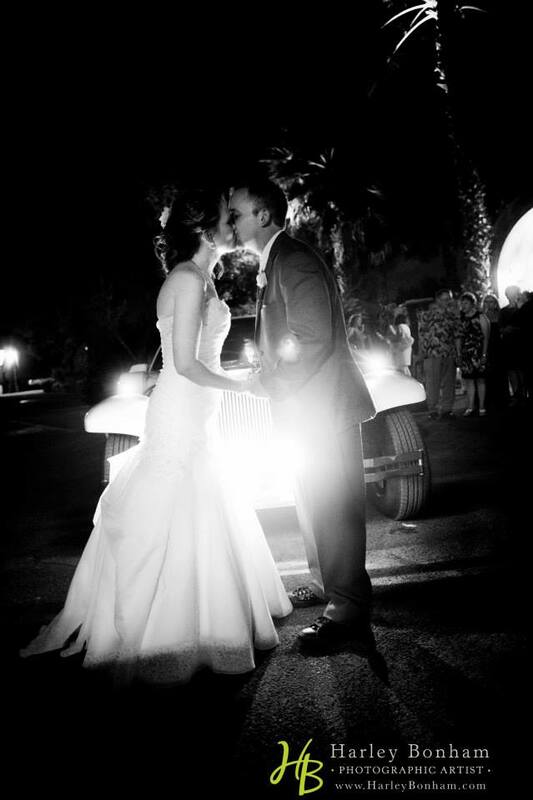 I love when all of the pieces of the evening fall into place for the bride and groom. I’ve shot sessions in unusual or cramped spaces but this was a first. We recently made a trip to Denver to visit Julie’s sister and family; it’s our favorite “heat escape” during the summer PLUS they just had a beautiful baby girl, Madeline, 8 weeks ago. We shot several sessions over the course of the week and had a great variety of images from different indoor and outdoor scenes. The biggest challenge, however, was an improvised idea for a black-and-white family session. We needed a black backdrop and a dark room, neither of which we had. After much thought I decided we could make it work in their upstairs bedroom and we tacked a brown sheet to the wall. The bedroom was cramped and a mess after Dom’s birthday party but we made it work even though we were all exhausted. I had to shoot from down the hallway and had just enough room to keep the doorframe out of the shots. When you see what the room looked like it’s hard to imagine that we were able to pull this off; you’ll see what I mean in the last image of the slideshow. Your ceremony site is a place where your vows are said and the beginning of the rest of your life is before you for the first time as a married couple. Why not use it as a backdrop for a few of your formal images? If photographed correctly, the images will turn out stunning and it will be a great way to commemorate your ceremony site. 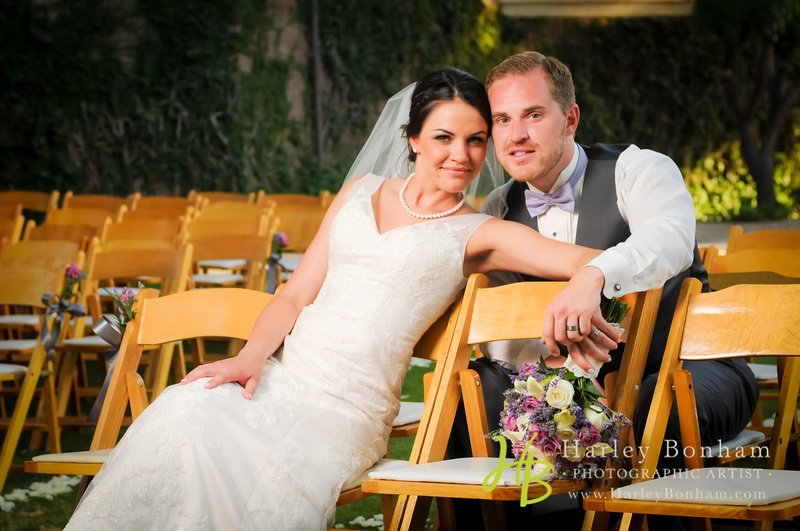 Jordan and Kelcie (pictured above at The Legacy Ballroom in Scottsdale, Arizona) had a stunning ceremony set up. I am so happy we were able to capture a few images of them amongst the setting. 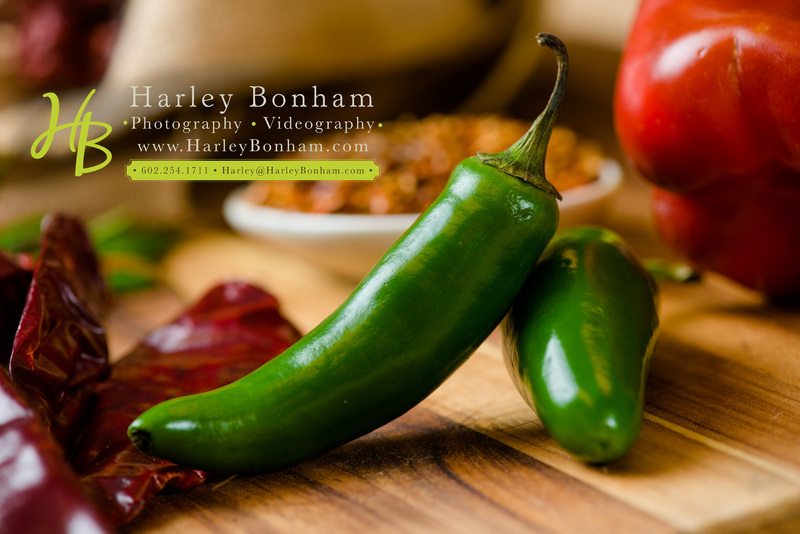 As a photographer progresses, it is easy to fall into a certain pattern of doing things. While it contributes to consistency it can sometimes mean doing the same things over and over; I often like to get away from that. Every couple and venue is different and that helps to inspire new ideas to break up the patterns. I’m lucky to have a great team with me and I encourage them to share ideas; 3 heads are always better than one. Michael and Lia have contributed some fantastic ideas which makes my job easier. Thinking in a “new light” can be challenging at times and easy at others. The above image, taken at the Boojum Tree with Nick & Alexandra, is an image where we didn’t want to do the usual “getaway car” shot. It paid off and has created a monumental piece for from their big day. I often use back lighting and decided that the headlights would fill that need perfectly. After that it was just a matter of adding some subtle, off-camera fill flash from the front for a romantic shot to finish the story. If figured it would be a perfect “last-page” shot in their album. These are moments where I truly get to create images, and not just take pictures….these are some of the things I cherish in my job.